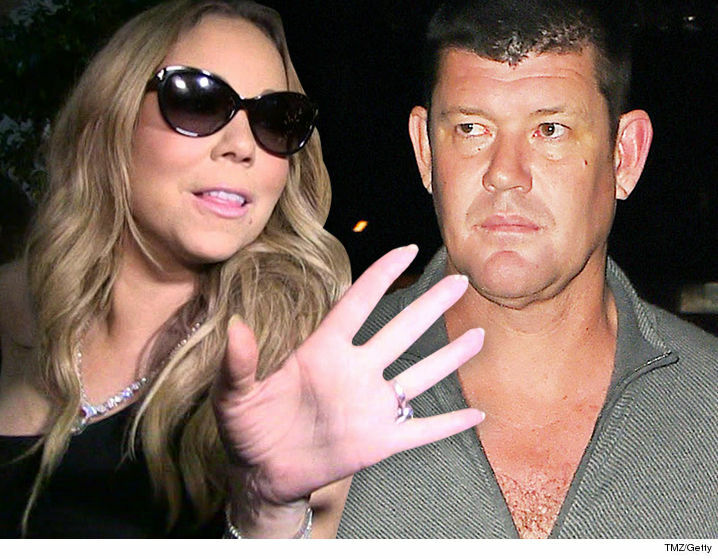 Mariah Carey and James Packer haven't seen each other or spoken for more than a month, after something happened during their vacation on a yacht in Greece ... TMZ has learned. Sources connected with Mariah claim James did "something really bad" involving her assistant. 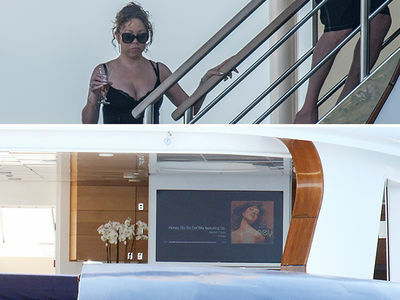 The sources would not elaborate but we're told after the alleged incident Mariah bailed on the vacation, got off the boat and returned to L.A.
As we reported, the couple has broken up, at least for now.